Carver Shores Archives - LanceScurv - Bold, Raw & Uncut! Bus Stop Confessions # 8: A Chance Meeting In The ‘Hood With President Barack Obama’s Motorcade! 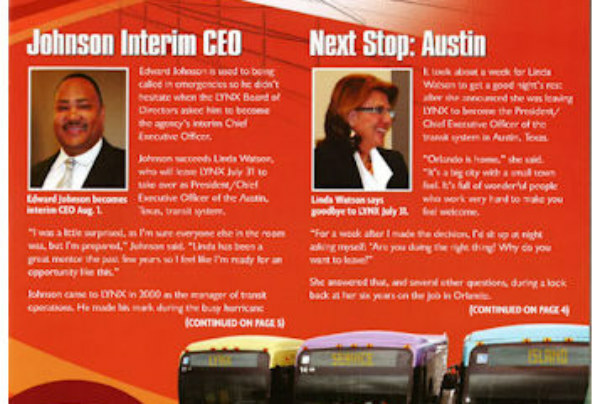 Lance Scurvin Featured In The Lynx Transportation August 2010 Company Newsletter!